Members of Shuttleworth PLLC are experienced attorneys with expertise in trying cases, having represented physicians, dentists, nurses, hospitals, same day surgery centers, nursing homes, psychiatric facilities and other healthcare providers in challenging areas of medicine such as Anesthesiology, Neurology, Radiology, Cardiology, Psychiatry and Psychology, Surgery, Urology, Oncology and Obstetrics and Gynecology. 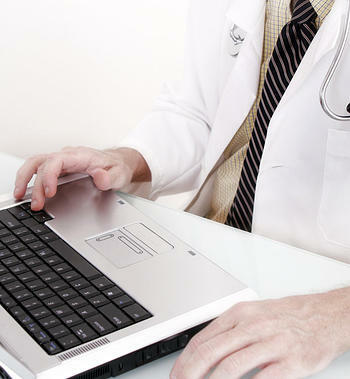 Our attorneys in this area devote the significant part of their practice to medical malpractice cases. This focus allows us to balance complex medical issues with developing a comprehensive defense strategy. By thoroughly understanding the medicine of each case, we are able to effectively cross-examine opposing experts and to present successful defense strategies on the issues of causation and standards of care. Any allegation of a breach of the recognized standard of appropriate professional care by a health care provider could have severe consequences. Our medical malpractice defense attorneys represent health care providers with the experience, skill and the resources necessary to succeed. We have access to a wide range of medical specialists, consultants and other expert witnesses. We know how to defend unwarranted claims. We are prepared to try every case and believe that proper preparation places our clients in the strongest position for a favorable result.